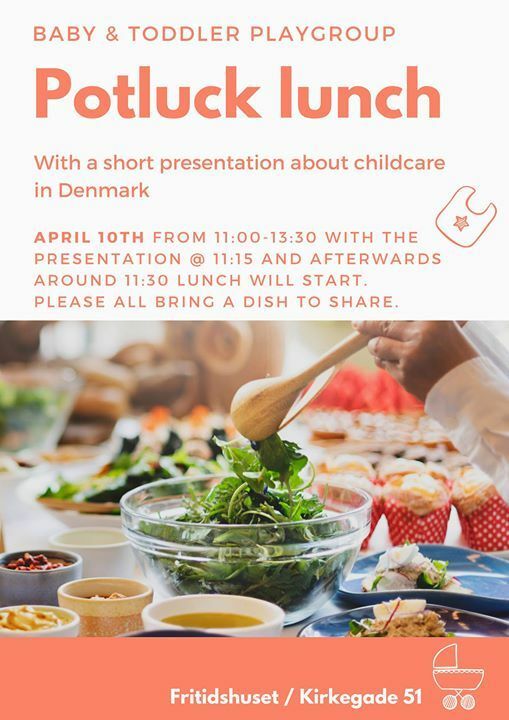 The day will include a presentation about the system to register for Child care in Esbjerg. Toddlers playgroup provides a space for babies/toddlers to play and for parents to socialize. 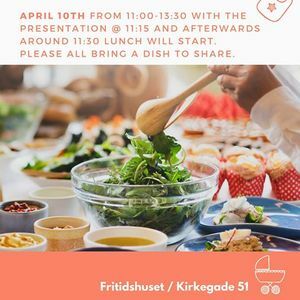 Please bring a dish to share. Please sign up by sending an e-mail to amlsZSB8IGVzYmplcmdrb21tdW5lICEgZGs=.